Space Symbol Brush Pack - Free Photoshop Brushes at Brusheezy! Give your designs an out of this world edge when you use this new Space Symbol Brush Pack! Included in this pack are sixteen different space symbol brush files, straight from outer space! Use these space symbol brush files, rocket ship brushes, and galactic brushes in your next project! 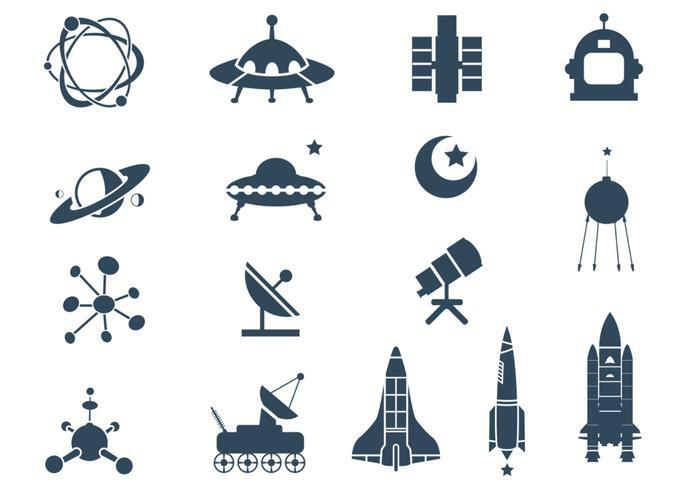 Head over to Vecteezy for the vector pack and download the <a href="http://www.vecteezy.com/technology/42411-space-symbol-vector-pack/premium">Space Symbol Vector Pack</a>!